As a caring legal professional, Carole Stevens recognizes each individual’s need to move through the divorce process with as little upheaval as possible, maintaining family relationships and working towards the healing process. Carole attempts to approach each divorce from a practical, non-confrontational position. She understands that each divorce is different and each individual’s needs can be met and achieved with careful consideration and negotiation. Her philosophy in working with divorce clients is to provide them with clear, concise legal advice and to help them gain an understanding of the process and the legal system as well as helping each client understand their options at each stage of the process. Her goal is to help her clients make the best possible decisions for themselves and their families in pursuit of their goals, and to guide divorcing families as they work to embrace the changing family needs. 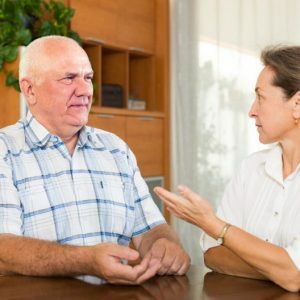 She believes that each divorce or family matter is intrinsically different and personal in nature, and that each individual is entitled to voice their opinions and to collaborate with their spouse to craft a divorce resolution unique to their family’s needs. After receiving her Bachelor of Arts from University of Georgia, Carole was employed in Washington, DC in a series of political opportunities that included a year on the Reagan Bush ’84 campaign followed by a stint in political fundraising as Finance Director for John Kasich’s bid for the U.S. Congress in Ohio. 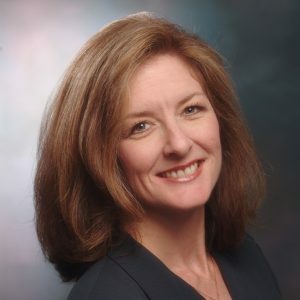 Admitted to the Texas Bar in 1991, Carole began her legal career in the corporate realm as an Account Representative for Lexis/Nexis legal research software. Subsequently she worked for Texas Lawyer as Managing Editor of Lexis Counsel Connect, directing editorial content and coordinating product sales. 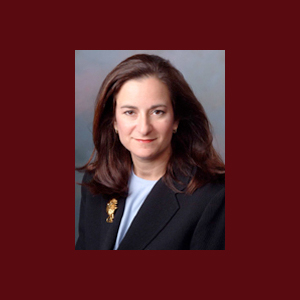 Carole began litigating in 1995, initially practicing law with Tobolowsky & Associates in Dallas in the areas of general civil litigation and family law. Carole began her own family law practice in 1996, and completed her first Collaborative Divorce training in 2001. With a strong desire to help people through personal crisis, she chose family law as her practice area. In 1999 Carole joined as a partner with Nancy Amick to form the law firm now known as Amick, Stevens and Gadness. She served as treasurer of the Plano Bar Association in 1997. As a maintaining member of the Texas State Bar College, Carole works hard to stay up to date on the latest changes in family law related legislation and Court rulings as well as collaborative practice techniques. Carole served as a founding member of the Collin County Collaborative Law Alliance an organization committed to helping individuals work through the divorce collaboratively utilizing the concepts of Interest Based Negotiations and involving other professionals to ease clients through the difficult decisions that the divorce process often requires. The organization is now known as Collaborative Divorce Collin County and Carole serves at Co-President. Carole is also a former chair of the Family Law Section of the Collin County Bar Association. Carole practices exclusively in the area of Family Law at this time, handling Collaborative divorces, family law litigation including step-parent adoptions, child custody and child support as well as representing parents and children in cases involving Child Protective Services. Carole grew up in middle Tennessee, graduated in 1984 from the University of Georgia with Bachelor Degrees in Political Science and English, and in 1991 received her Juris Doctorate from Cumberland Law School in Birmingham, Alabama.